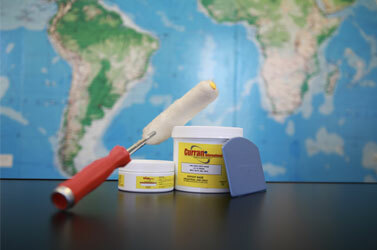 Curran 1500 is an advanced two part (100% solids) epoxy coating designed specifically for high temperature immersion service in water, hydrocarbons, and process streams (up to 365 F, 185 C). 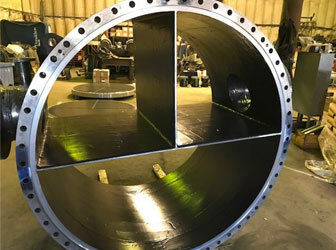 This coating is an organic/inorganic hybrid, is suitable for immersion services subjected to “cold wall” exposure, and is machinable when fully cured. Can withstand multiple cycling and steam out events subjected to process equipment. Atlas cell test: 6+ months deionized water at 210 F (98 C). Pressurized Atlas Cell Test: 60 days de-ionized water at 365 F (185 C).